Rehabilitated racer Lee Holdsworth has emerged from his Wilson Security Sandown 500 fitness test pain-free, but also admitting to some embarrassment after a case of mistaken identity. 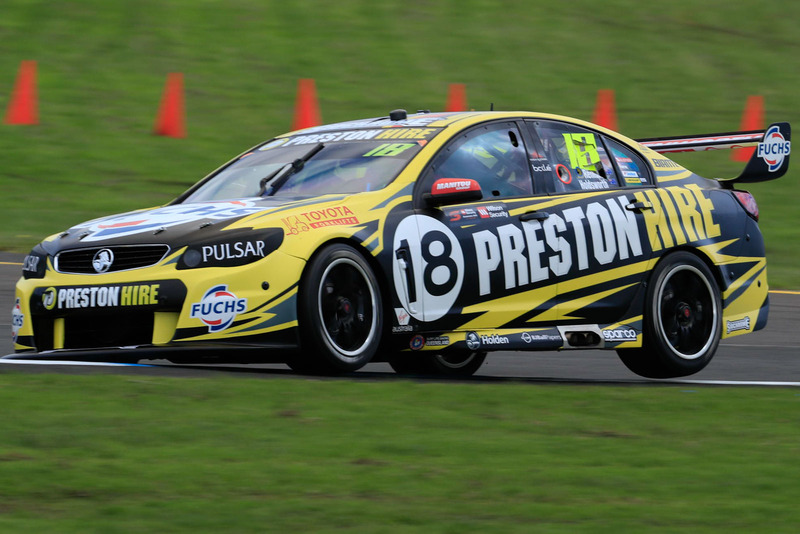 The Preston Hire Racing Holden Commodore VF pilot, who was voted Driver’s Driver by his peers last season, charged into the Prodrive Racing Australia garage to remonstrate with Chris Pither after an on-track clash on Sunday afternoon; the only problem was he picked out the wrong driver for a tongue lashing. “I went off my tree and I was really aiming it at the wrong bloke,” an apologetic Holdsworth told supercars.com this week. “It was (Pither’s Prodrive team-mates) Jack Le Brocq or Cam Waters I should have been talking to. “Emotions were running pretty high at the time and to have our race ruined by someone who was not in [contention] was pretty disappointing, so I expressed my emotions and spoke to the wrong guy. While Holdsworth was clearly remorseful, he was still ruing the clash with the Monster Falcon that damaged the right front suspension of the new Triple Eight-sourced Holden and ended a legitimate shot at a top five finish in his first race since that calamitous accident in Darwin where he fractured his pelvis, two ribs and damaged his knee. “We showed brilliant speed - at least top five speed - for the majority of the race only for our race to be ruined pretty much by the Waters car, which was a lap down. “I got that damage on my in-lap and then pitted and came back out on slicks ahead of Chaz Mostert and Will Davison and all those guys, so we were in fourth or fifth,” Holdsworth said. “But after that damage we probably lost 15 seconds figuring out what was going on with the car … It was having a wobble down the straights and changing directions under brakes. “By the time I got up to speed and got confidence it wouldn’t fail on me those guys were miles down the road. Importantly, Holdsworth said Sunday’s race still delivered important learnings about the new car, which debuted at Sydney Motorsport Park. Holdsworth also reported he felt no pain during the race from his injuries, nor any challenges entering or exiting the car at pit stops. “I have not one issue with the body,” Holdsworth said. “I woke up Monday a bit tight in the back, but I think I have aged about 20 years in the last three months! But that stuff will all get better over time. Holdsworth couldn’t have had a tougher return to the track than last Sunday, taking the wheel from co-driver Karl Reindler on wet tyres on a drying yet dirty track, which is also notoriously uncomfortable because the cars spend so much time pounding over kerbs. “Those kerb strikes are pretty brutal across turns two and three and it never ever crossed my mind about how my body felt during the race or any time during the weekend,” Holdsworth said. “It was a real test of fitness to be thrown in after three months. My cool suit wasn’t hooked up so I went 90 laps or so without any cooling. I also ran out of water. 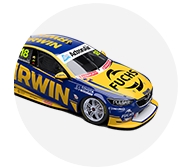 Holdsworth is understandably fired up for the Supercheap Auto Bathurst 1000, where he showed great speed by qualifying for the ARMOR ALL Top 10 Shootout in 2015. “I can’t wait. It’s good to get a round under the belt and we have come back with a pretty clean race car and shown plenty of positives. 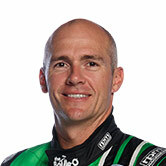 “The team are pumped up again to get results and we have started that ball rolling again for a good result at Bathurst. “There are 15 cars that can win that race and we will certainly be one of the those 15 that will have a chance, but it all comes down to strategy.